After some time of lubricating them manually, the client decided to retrofit an automatic lubrication system (АЦСС) to ease the work process and reduce down time. 6, 8, 12 outlet distributors. In total we lubricate 17 bearings, 15 of which are automatically fed. The special DropsA Polar Grease, ideal for very temperatures, was provided for this system. The original lube points adaptors were replaced with BSP standard ones. 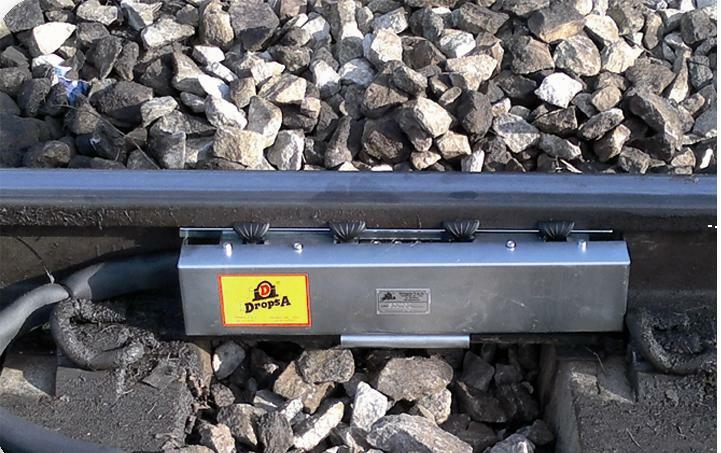 3 Systems were installed at the same time in three Russian cities, Moscow, St.Petersburg and Kemerovo. DropsA has won the tender thanks to availability of all items in its warehouse in Russia. None of DropsA competitors had a 12 V DC pump with controller available.